The White House and U.S. intelligence agencies said on Friday neither the National Security Agency nor any other part of the government were aware before this month of the Heartbleed bug, denying a report that the spy agency exploited the glitch in widely used web encryption technology to gather intelligence. The White House, the NSA and the Office of the Director of National Intelligence issued statements after Bloomberg reported that the NSA was aware of the bug for at least two years and exploited it in order to obtain passwords and other basic information used in hacking operations. The Bloomberg report cited two unnamed sources it said were familiar with the matter. The Heartbleed bug is considered one of the most serious Internet security flaws to be uncovered in recent years. "This administration takes seriously its responsibility to help maintain an open, interoperable, secure and reliable Internet," Hayden added. Bloomberg was not immediately available to comment. Bloomberg reported Friday that according to "two people familiar with the matter," the U.S. National Security Agency used the Heartbleed flaw to collect passwords and gather critical intelligence. However, in doing so, the report noted, it left millions of ordinary internet users "vulnerable to attack from other nations’ intelligence arms and criminal hackers," raising questions about the agency's defence mandate. 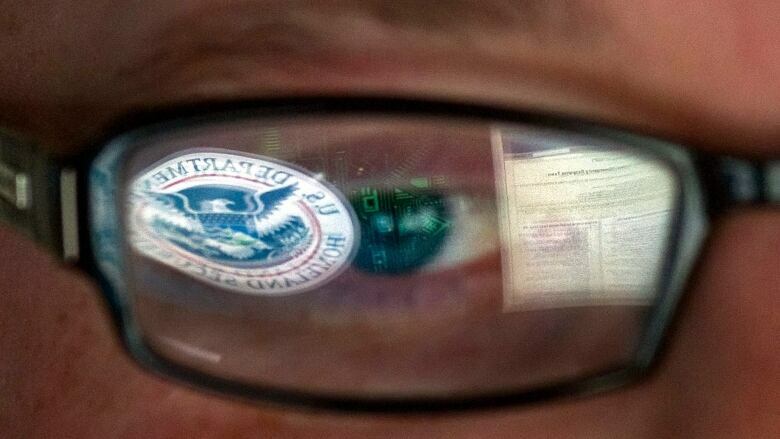 The revelations came the same day the Department of Homeland Security publicly asked organizations to report any Heartbleed-related attacks on a website for advising critical infrastructure operators about emerging cyber threats. The department said that hackers were attempting to exploit the bug in widely used OpenSSL code by scanning targeted networks. "While there have not been any reported attacks or malicious incidents involving this particular vulnerability at this time, it is still possible that malicious actors in cyberspace could exploit unpatched systems," said Larry Zelvin, director of the Department of Homeland Security's National Cybersecurity and Communications Integration Center,in a blog post on the White House website Friday. Companies including Cisco Systems Inc, International Business Machines Corp, Intel Corp , Juniper Networks Inc, Oracle Corp Red Hat Inc have warned customers they may be at risk. Some updates are out, while others are still in the works. Meanwhile, a German programmer took responsibility for the widespread security crisis. "I failed to check that one particular variable, a unit of length, contained a realistic value. This is what caused the bug, called Heartbleed," said Seggelmann, now an employee with German telecommunications provider Deutsche Telekom AG, which did not name him in the blog post.